Schedule an Interview or Appearance with Sasha Ottey, Founder and Executive Director of PCOS Challenge, Inc.
To request an interview, please call (877) KICK-PCOS or email PCOS Challenge Public Relations by clicking on the button below. 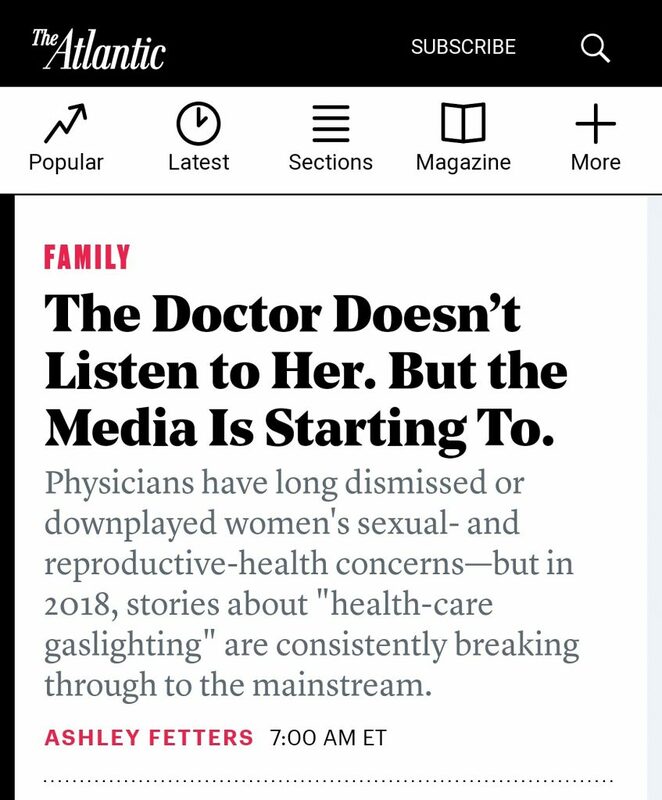 VIEW MORE: The Doctor Doesn’t Listen to Her. But the Media Is Starting To. 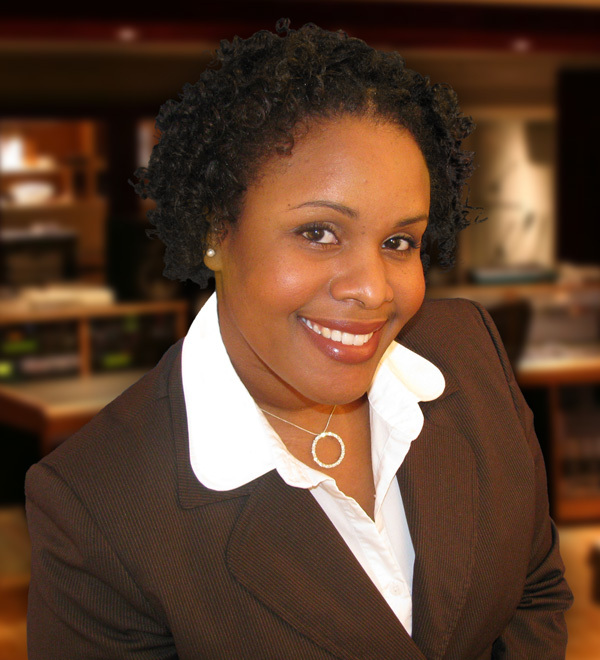 Download Sasha Ottey’s media interview sheet with biography, sample topics and questions. 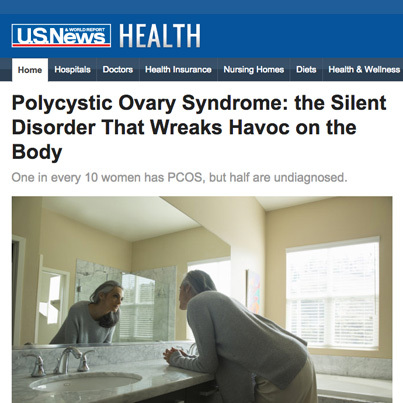 Polycystic Ovarian Syndrome: Affects 1-in-10 Women, So Why Don’t We Know About It? 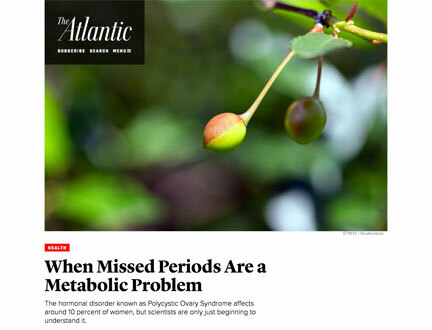 Please tell our audience what Polycystic Ovarian Syndrome is. What are common symptoms? What should people do if they think they may have PCOS? Where should they seek help? What are some of the common treatments for PCOS? What has been your personal experience with PCOS? 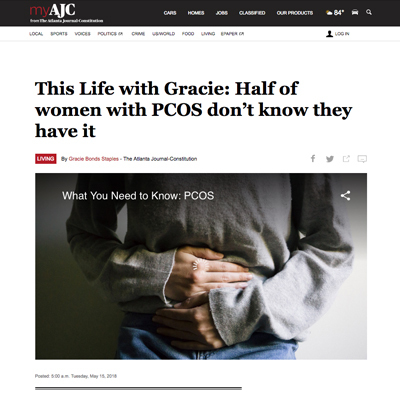 What stories have other women shared with you about their struggles with PCOS? What inspired you to start the PCOS Challenge? Can you give us some details about the PCOS Challenge program? What kind of feedback have you gotten? How can a partner support a loved one who has PCOS? You also have a popular PCOS Challenge television show and radio show to help women. Please tell us about those. 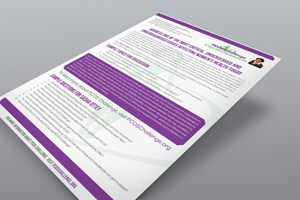 How can people find out more information and get involved with the PCOS Challenge? 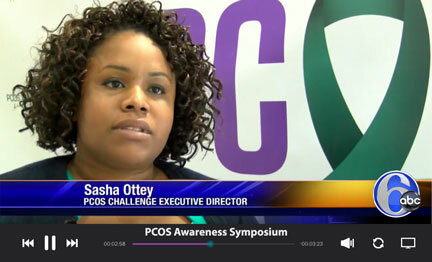 Sasha Ottey is Founder and Executive Director of PCOS Challenge: The National Polycystic Ovary Syndrome Association. PCOS Challenge is the leading 501(c)(3) nonprofit support and advocacy organization globally advancing the cause for women and girls with PCOS. Sasha started the organization after she was diagnosed with PCOS and experienced great dissatisfaction with the availability of support resources for women with the condition. Under Sasha’s leadership, PCOS Challenge has quickly grown to over 50,000 members and has helped many women overcome their struggles with infertility, weight gain, anxiety and depression and reduce their risk for numerous life-threatening related diseases. As Executive Director of PCOS Challenge, Sasha built a coalition of over 70 major national and international health organizations and led the first successful legislative advocacy effort in the U.S. Congress to recognize the seriousness of PCOS, the need for further research, improved treatment and care options, and for a cure for PCOS and to designate September as PCOS Awareness Month. Sasha also created the PCOS Awareness Symposium, the largest event globally dedicated to polycystic ovary syndrome, which has educated thousands of patients and healthcare professionals about PCOS since 2013. In 2018, Sasha helped organize the first International Conference on PCOS in India for both patients and healthcare providers. Through PCOS Challenge, Sasha has helped to develop one of the largest multimedia bodies of educational content dedicated to PCOS, which includes television, radio, print and online resources. Sasha is Executive Producer of the national award winning cable television series, PCOS Challenge. She is also host of the PCOS Challenge radio show and publisher of PCOS Challenge magazine. 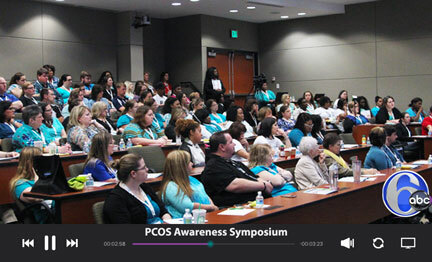 For information, visit the PCOS Challenge nonprofit Web site, http://www.pcoschallenge.org, or the PCOS Challenge support network, http://www.pcoschallenge.com.